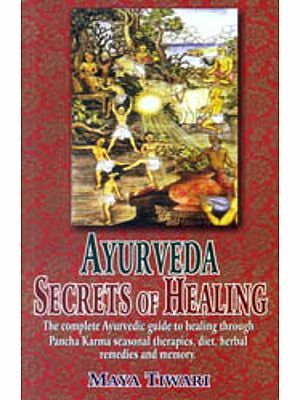 The present book on Ayurveda for Child Health Care includes Principles of Ayurveda Embryology; New Born Baby; Health Care of Child; Health Tips; Kalpani (Ayurvedic Medicines); Scope of Kumarbhritya; Food as Medicine; Treatment of Diseases; Appendix; Research References; and Bibliography. Prof. Dr. Kulkarni is well known Ayurvedic Physician. 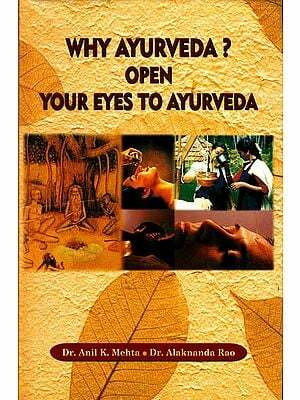 Research Guide in Ayurveda, University of Pune, Founder Director, Institute of Indian Medicine / Ayurveda Academy. Editor of seven Medical journals including 'Deerghayu International'. 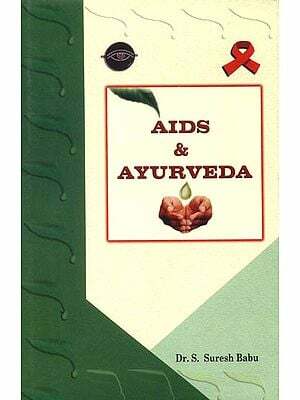 Author of Twelve books related to Ayurveda. Worked as Patron, President, Secretary, Treasurer of many Ayurvedic, Medical and Social Organisations at National and International level. Dr. Kulkarni has established Ayurvedic Centers in many Countries of the world and traveled extensively for propogation, education and research in Ayurveda. Prof. Kulkarni is receipient of many National and International awards including Pax Mundi Fellowship (Dag Hammarkjold Awards Committee) for Professional Excellence.